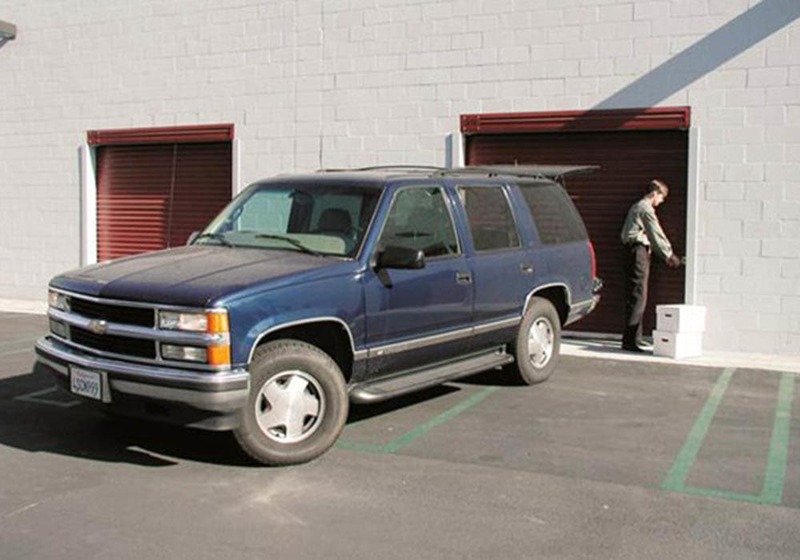 It can be difficult to find safe storage for autos, RVs, and boats in Pasadena that is also convenient. At STORBOX Self Storage in Pasadena we offer a great place to store your weekend toys. We have both outside parking from 18’-36’ and enclosed alarmed garages for cars.